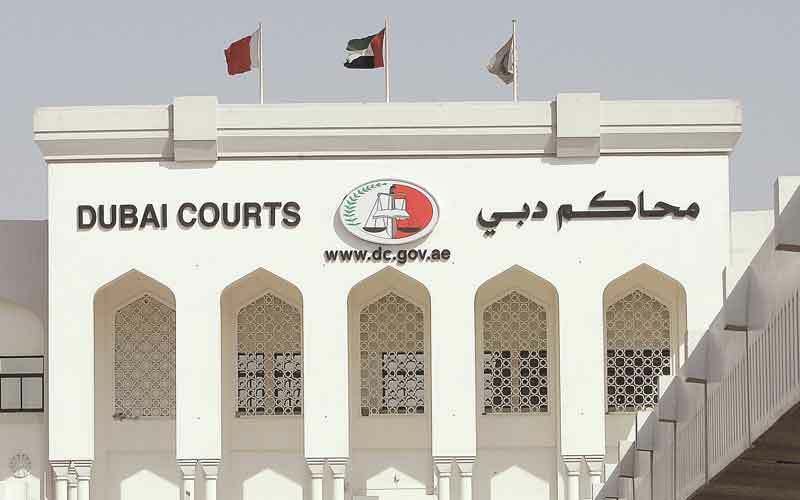 A criminal court in the eastern oasis town of Al Ain sentenced two Asian men to death for murdering a compatriot cab driver for just Dh130. The two had stopped the taxi in June and asked the Asian driver to take them to Musalla area, where they threatened to kill him unless he gives them his money. 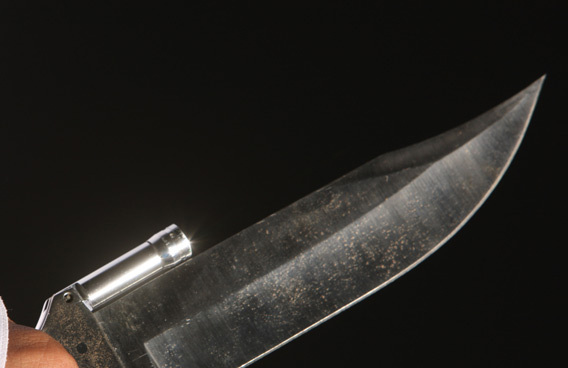 Although he handed them all the Dh130 he had but they attacked him with a knife, prompting him to defend himself with a sharp object. Quoted by the semi-official daily 'Al Ittihad', police said one of the assailants was injured and his blood was split in that area, adding that this helped forensic experts to identify the killers. 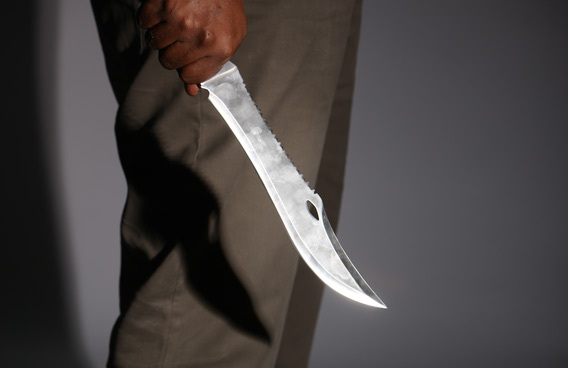 “The two were seized within 14 hours after they committed the murder….during interrogation, they confessed to murdering the driver to steal his money which did not exceed Dh130,” the paper said.